The membership of the Western Balkans in the EU is a geostrategic investment in a stable, strong and united Europe. With those words the Deputy Speaker of the National Assembly of Bulgaria Yavor Notev opened the Interparliamentary Conference "Transforming the Western Balkans Region - A Parliamentary Perspective on the Role and the Future of the EU Accession Process". 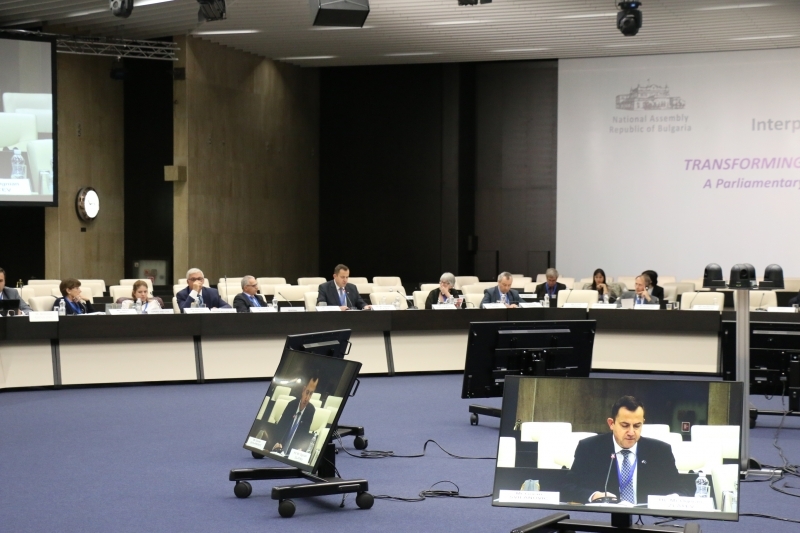 The forum was organized by the National Assembly and the European Parliament on 5 October 2018 in Sofia. 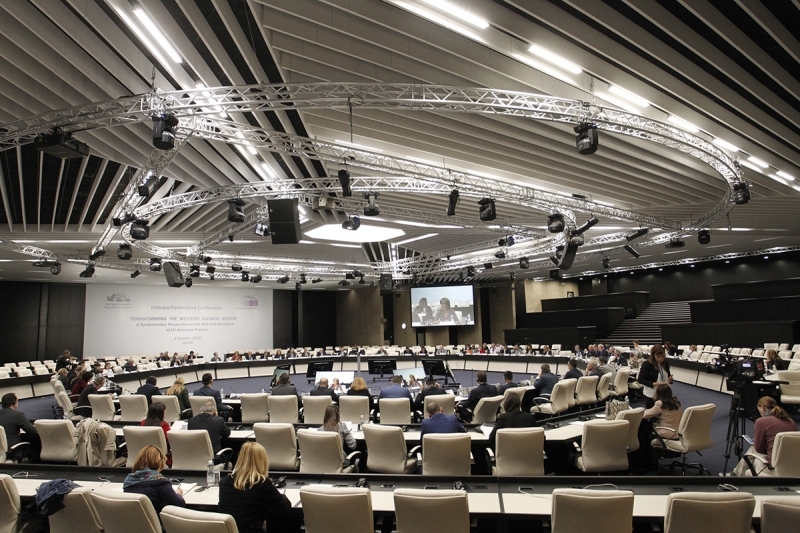 The Conference was dedicated to the leading priority of the Bulgarian Presidency of the Council of the European Union and took place within the framework of the Support Program that the European Parliament provides to the parliaments of EU accession process. 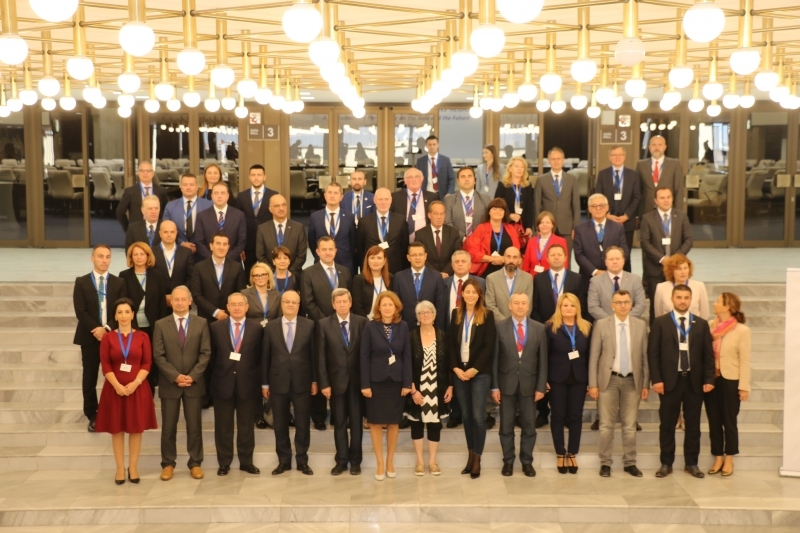 The aim of this event was to enable parliamentarians from the European Parliament, Western Balkans and EU Member States to discuss continuity and effectiveness of their efforts to strengthen the European perspective of the region. The Conference outlined the role of parliaments in conducting necessary reforms in the process of preparation for EU accession and in the debate on the future of the European Union. Representatives of regional non-governmental organizations and media took part in the Conference, which enriched the discussion with their perspective on the transformative effects of the European integration process over the political, economic and social situation in the Western Balkans region.